We’ll be joining other cycling brands at the event HQ of this hugely popular early season sportive, in the beautiful setting of Somerley estate. Hosted within Matterley Bowl near Winchester, the Battle in the Bowl features two hour races over a stunning four mile circuit, featuring flat-out fast gravel tracks, a breathtaking grass track climb around the rim of the bowl itself, a flying wooded descent back to the arena and over a mile of taped, technical classic ‘cross! We’ll be pitched up watching all the action from the trade and catering village. Now in its 4th year Sams Ride is a charity sportive for Salisbury and District Samaritans. We’ll be set up in the festival area of Ride HQ at the stunning location of Snoddington Manor, Shipton Bellinger. Winchester’s City Centre streets will close for a day of all things cycling, with spectacular racing and a range activities for all the family. The Criterium will incorporate British Cycling’s Regional Circuit Race Championships, making it truly the biggest and best event of its kind in the region! A full schedule of 350 riders racing throughout the day will make for some unmissable viewing. As per last year, you’ll find us in the festival zone on The Broadway. Incorporating the HSBC City Ride, more details to follow! Now in its 11th Year and jam packed with 3 days of awesome bike related madness, races, challenges for all ages and abilities. And quite a lot of beer! We’re back for our 4th year at this superb event. See and buy the best brands, including female-specific bikes and kit. 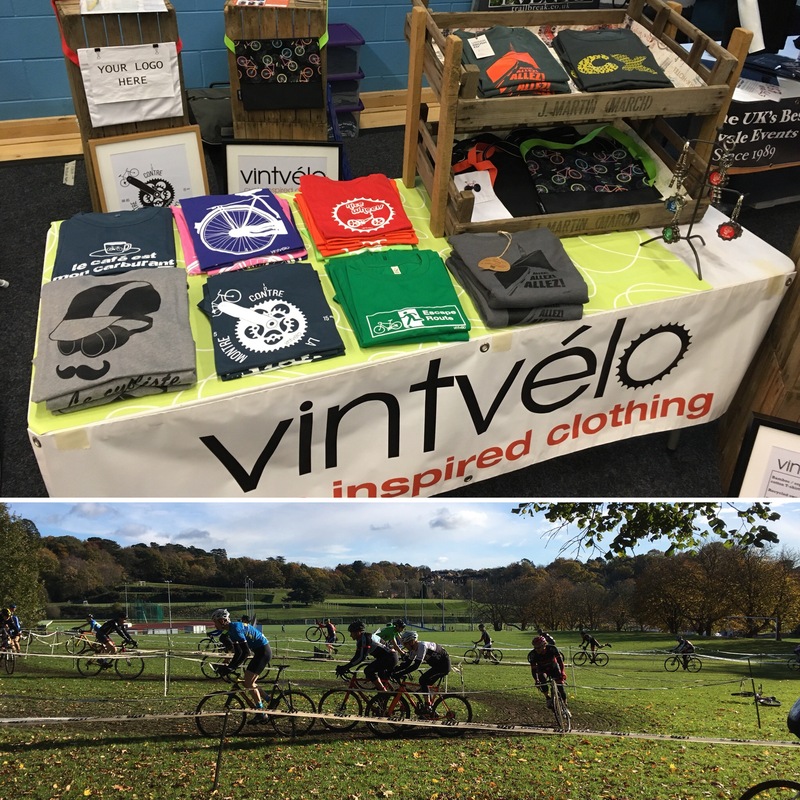 Talk to experts, try roller racing, win prizes, chat to local cycle clubs and chill out in the café zone… plus fun activities to keep the kids happy. Everyone’s a winner! We’ll be back again at the Bournemouth International Centre joining some of the biggest bike brands in the world. Some great offers and entry is completely FREE! Following another superb event put on by Sotonia CC last year, we’ll definitely be returning for this action-packed day of thrills and spills at Southampton Sports Centre.